We became certified in 2004 after transitioning some of our land to organic production, a process that takes 3 years. We grow organic vegetables and grain. The market for organic vegetables has grown tremendously and we plan to continue to supply this market. 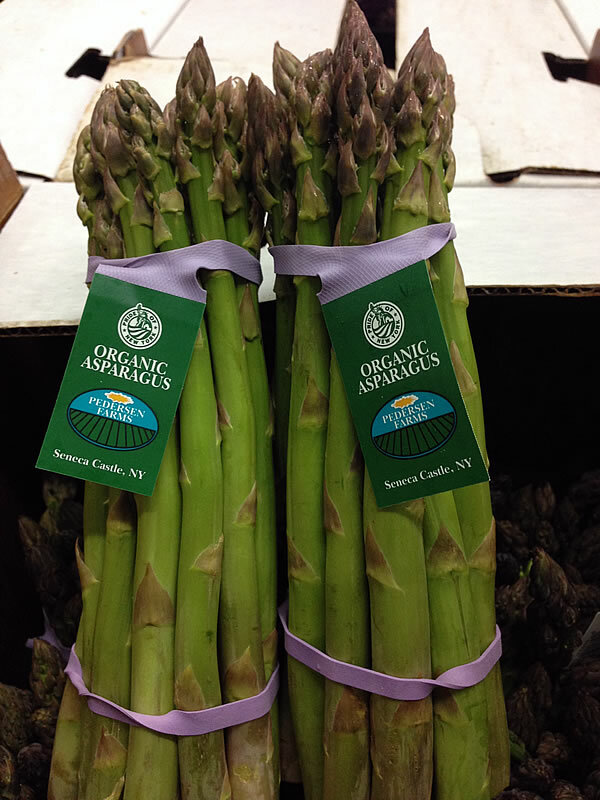 NOFA-NY certifies our farm each year in a process that requires recordkeeping and on-site inspections.